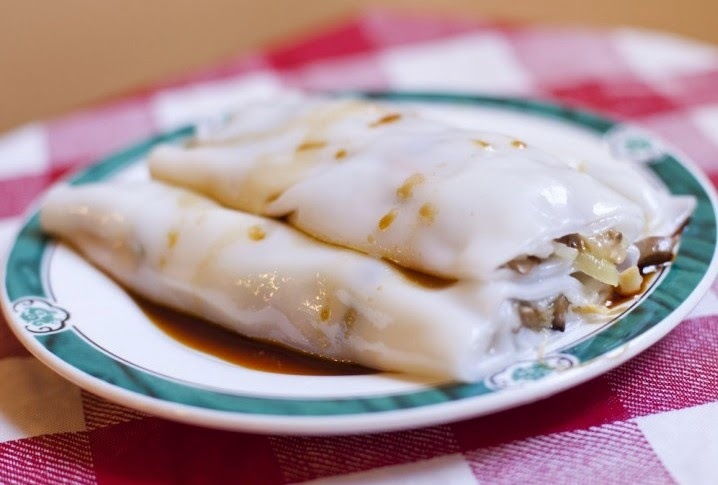 Reader Shari S. emailed to tell me that Gulliftys in Rosemont on the Main Line (1149 E. Lancaster Ave., 610-525-1851) has a gluten-free menu. La Casa Pasta in Newark, Delaware (120 Four Seasons Parkway, 302-738-9935) has gluten-free penne pasta and can prepare entrees to order. 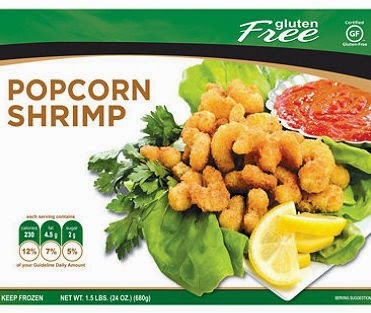 Reader Jennifer C. let me know that Sam's Club stores are now carrying packages of gluten-free breaded popcorn shrimp. At last week's Expo West food show, dozens of companies debuted new gluten-free products, among them Flatout flatbread, which will have a gluten-free version out later this year. 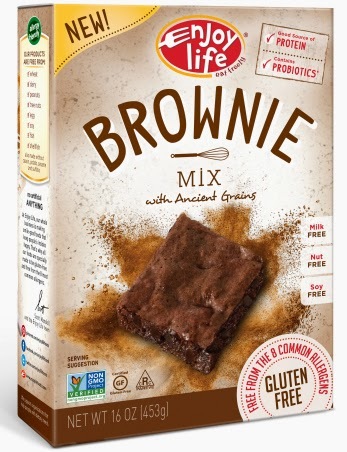 Enjoy Life Foods announced at the show that it extending its family of gluten-free and allergy-friendly products to include a new line of ready-to-use baking mixes and all-purpose flour. All are gluten-free, free from the top eight food allergens, non-GMO, Kosher and Halal. They are available in the following varieties: Pancake/Waffle Mix, Pizza Crust Mix, Brownie Mix, Muffin Mix and All-Purpose Flour. Canyon Bakehouse, whose breads are sold at Target, Wegmans and other markets, will have Plain Bagels, Everything Bagels and Brownie Bites on shelves in May, while the newest addition to the Udi's family of gluten-free breads is a rye-style loaf. Against The Grain announced the launch of the first nationally available Lebanese-style gluten-free Pita Bread, made with buckwheat flour. 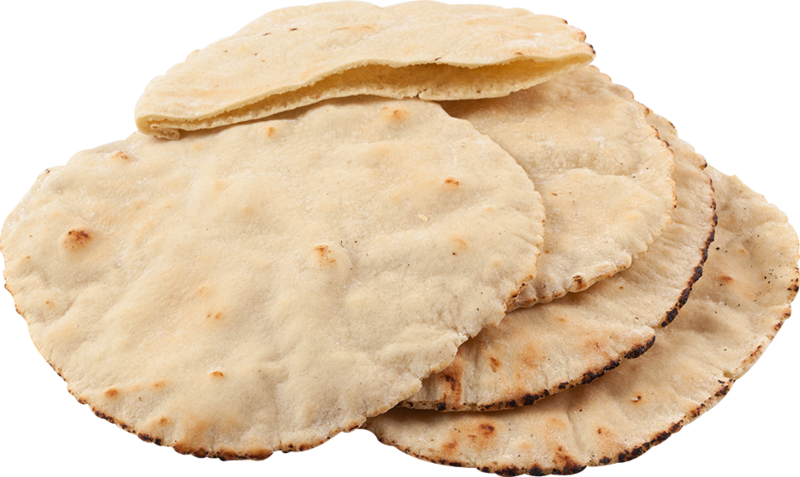 The 7-inch pita bread is leavened with yeast and can be used for wrapping, stuffing, topping, grilling, and baking into both sweet and savory creations like dessert nachos and grilled flatbread sandwiches. Rudi's Gluten-Free Bakery's newest products are Garlic Toast and Cheesy Toast, a gluten-free take on the popular Texas Toast category. These "heat-and-serve" items contain 5 grams of fiber per slice. 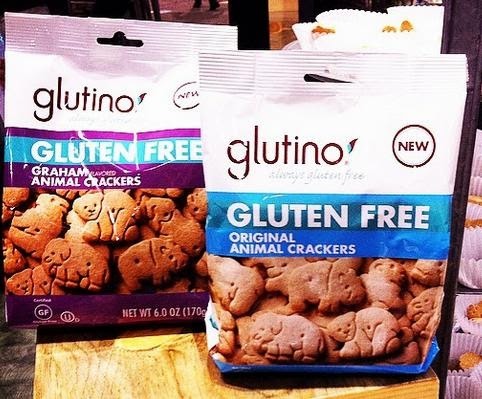 Glutino's new Original and Graham Animal Crackers will be available later this spring. Smart Flour Foods, which makes some of my son's favorite frozen pizzas, has three new varieties: Sun-Dried Tomato & Escarole, Tuscan-Inspired Uncured Two Meat, and Chicken Sausage. All varieties are made with an ancient-grain flour blend of teff, sorghum and amaranth. 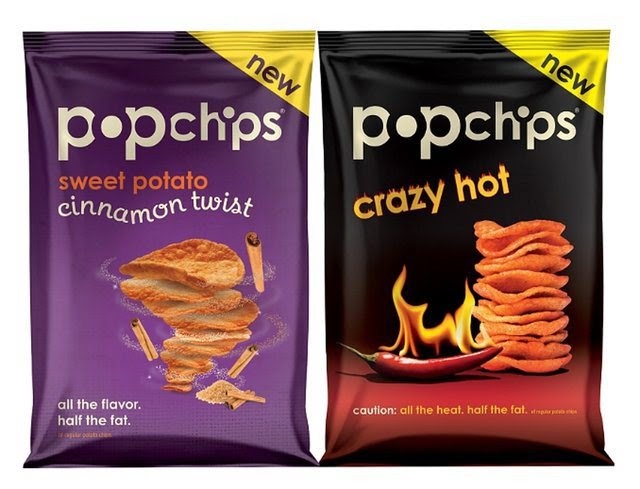 Coming this summer from popchips are two new flavors: Crazy Hot Potato, the brand's spiciest product to date, and Cinnamon Twist Sweet Potato, which combines sugar, cinnamon and a hint of tangy apple on a sweet potato chip. The new Organic Gluten-Free Mac from Horizon is made with Horizon organic white cheddar cheese and pasta using flour made from a unique blend of organic lentils, rice and corn.